Looking for a last minute DIY Halloween costume for your child? Here are some ideas for you. 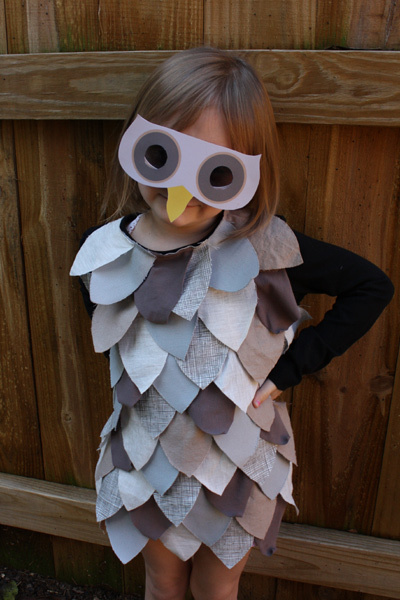 I found the complete instructions to create this adorable costume here. white on the nose for a sunscreen look. Use brown face paint to create a dirty face. Use black face paint to create a scruffy beard and mustache look, add large eyebrows if you’d like too. Create a guitar out of cardboard, have your child color it. trim (if you have it, hot-glue or pin in place) feather, bow and arrow, face paint. Use brown face paint to darken the face, paint stripes on face. There you have it. Quick, Easy DIY Halloween Costume Ideas for your wee little ones. Happy & Safe Halloween to ya'll! That first picture reminds me of my childhood. It seems like one of my 4 brothers was always a French painter. Wear black, throw on a beret, draw an eyeliner mustache, et voilà! OMG the picasso version is gorgeous! I don't have any kids but I DIY'ed my own costume. Pictures on the blog.